Want to officiate in an Ontario Soccer Member District League? 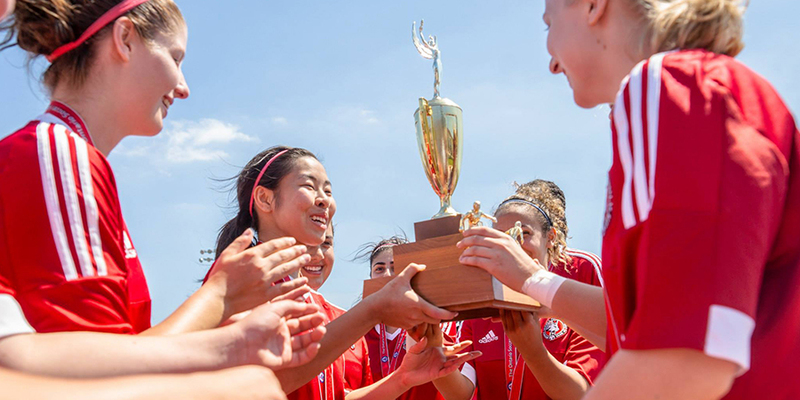 Want to volunteer in a Ontario Soccer Member District? 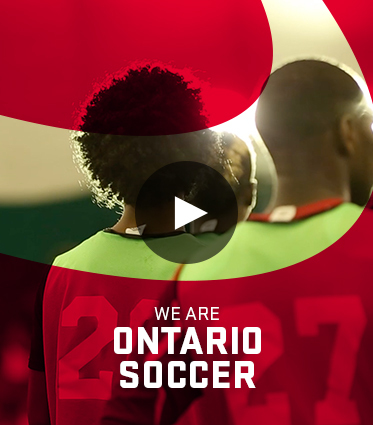 Want to play on a team in the Ontario Soccer Member Districts? 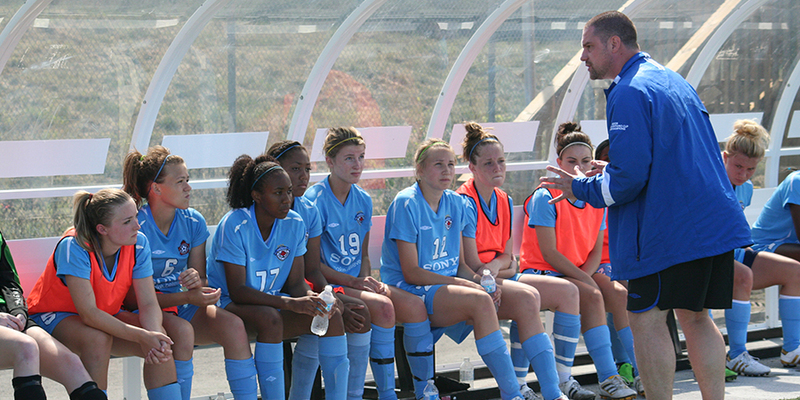 Want to coach a team in the Ontario Soccer Member Districts? Ontario’s GTA Futsal defeated Saskatchewan’s Olimpia SK FC 6-4 to take the bronze medal. 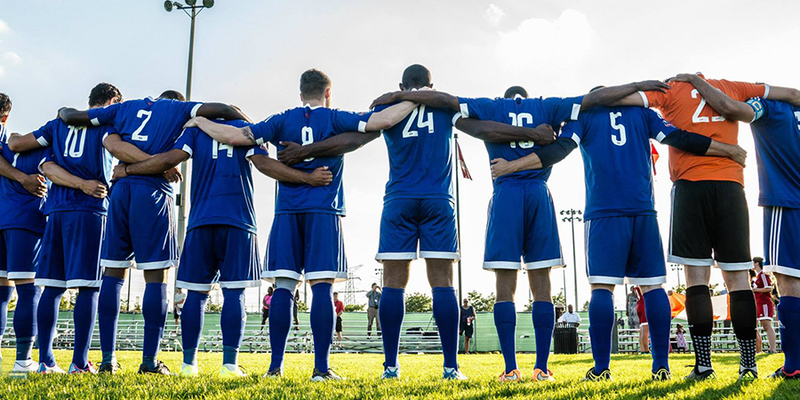 The RFP will open on March 1, 2019 for clubs and academies.